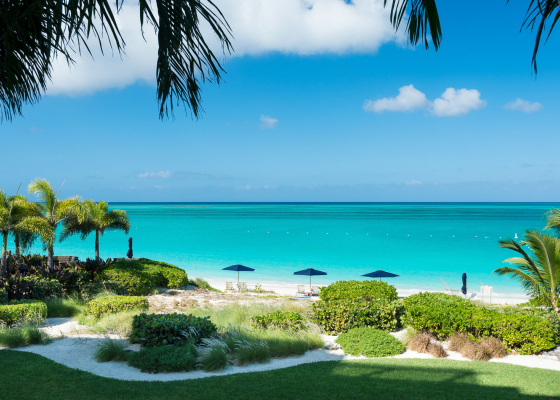 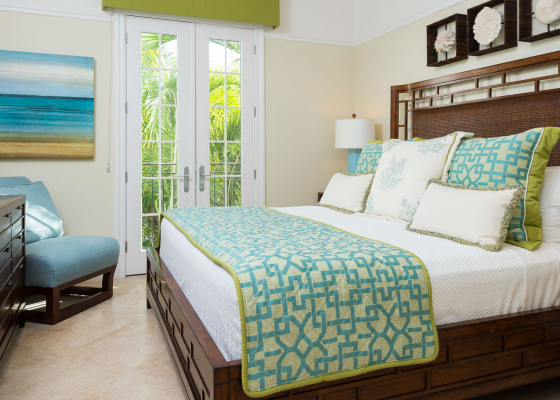 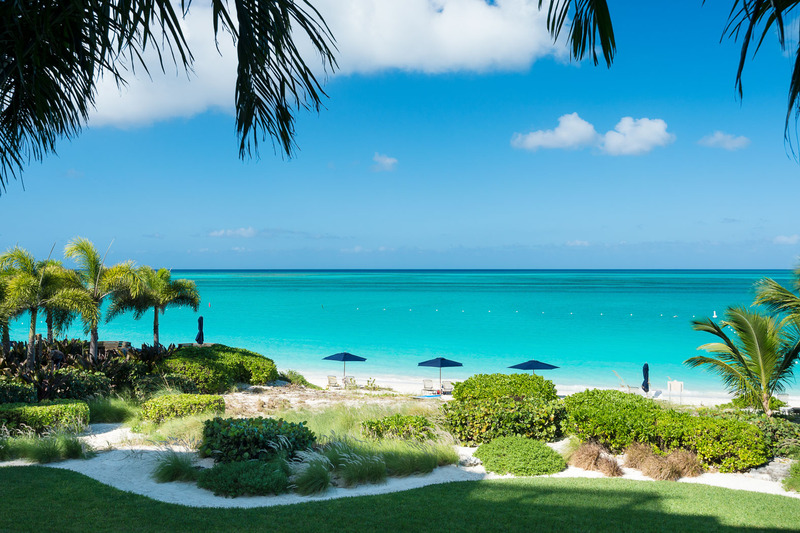 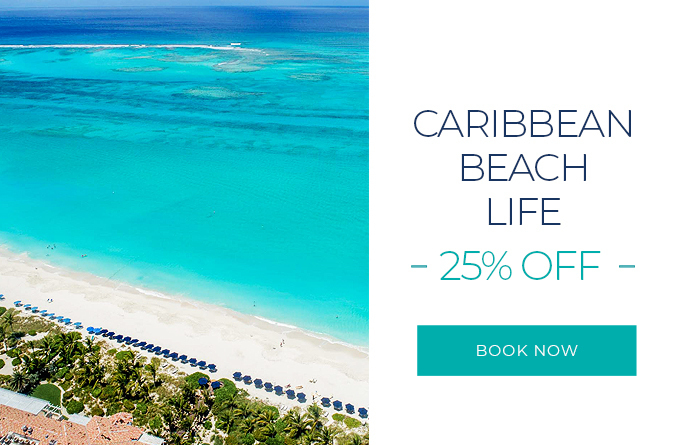 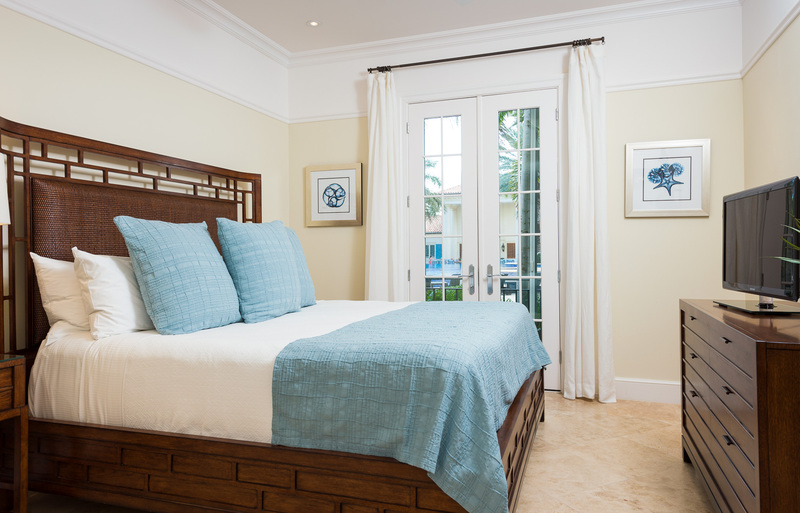 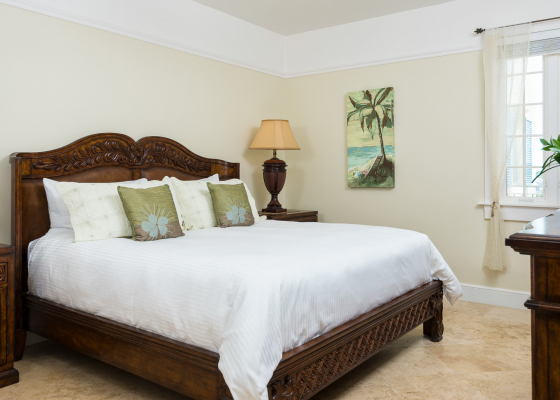 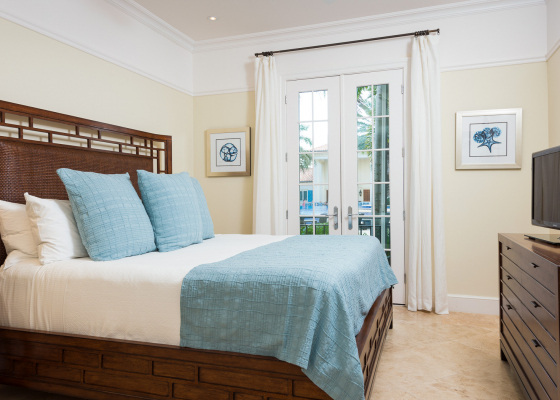 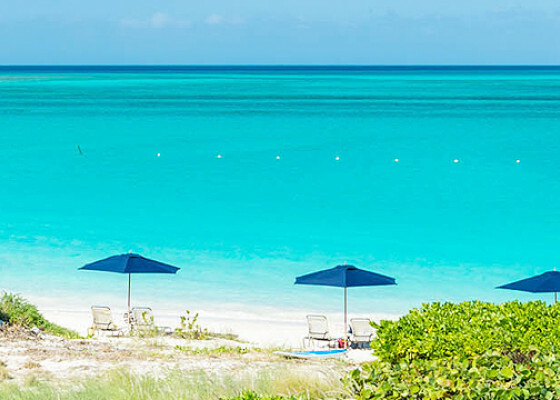 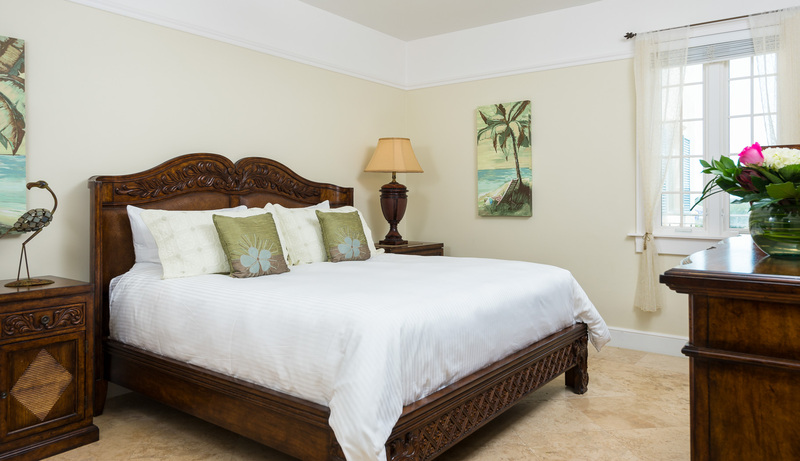 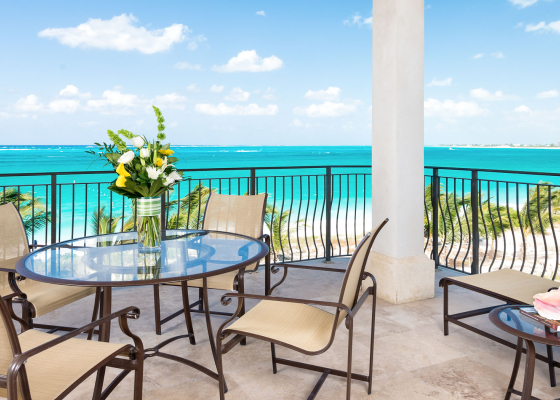 Wake up to the sound of ocean waves, wind down on a private terrace overlooking Grace Bay. 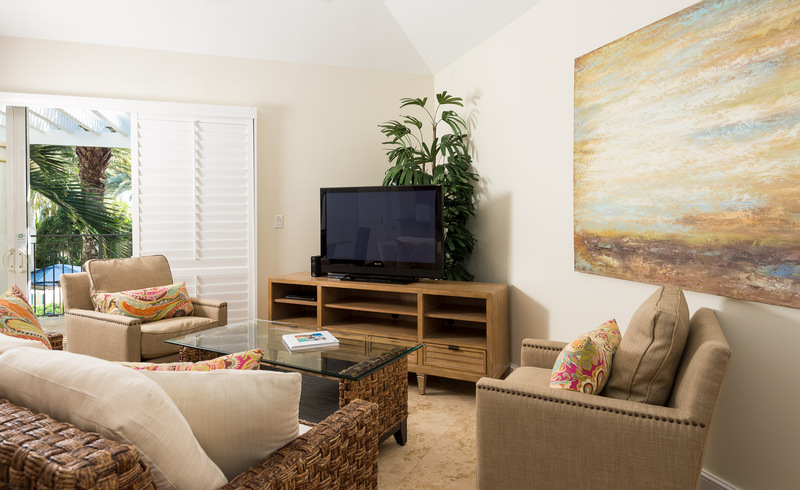 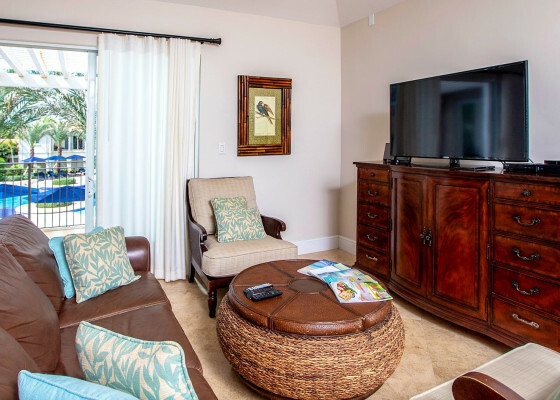 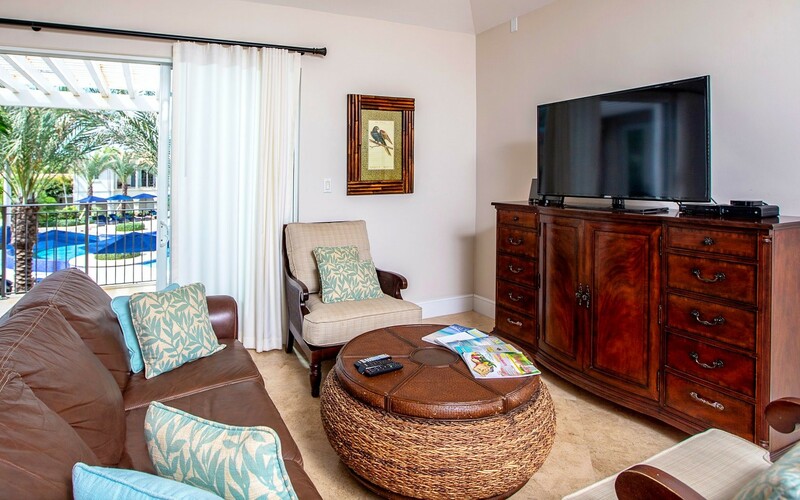 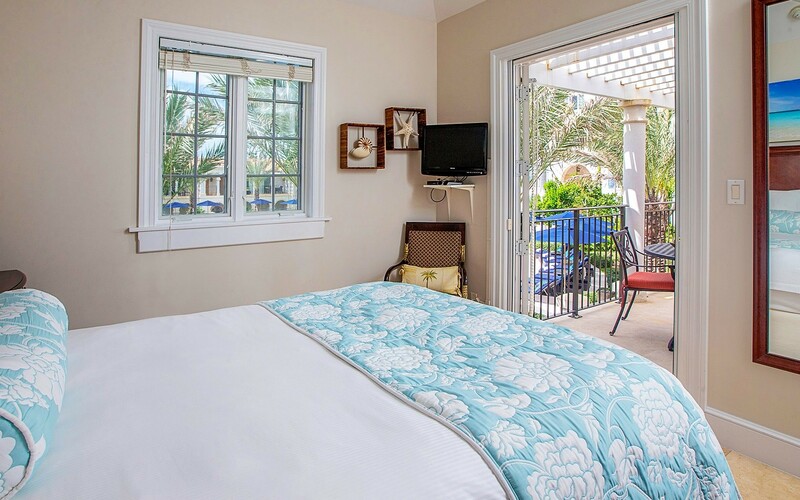 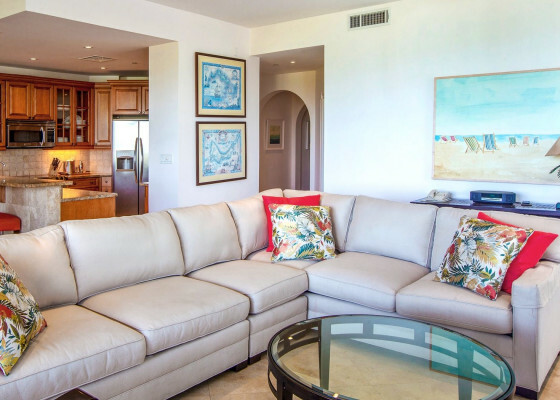 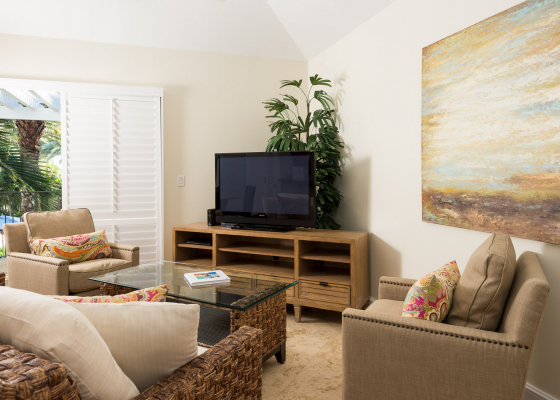 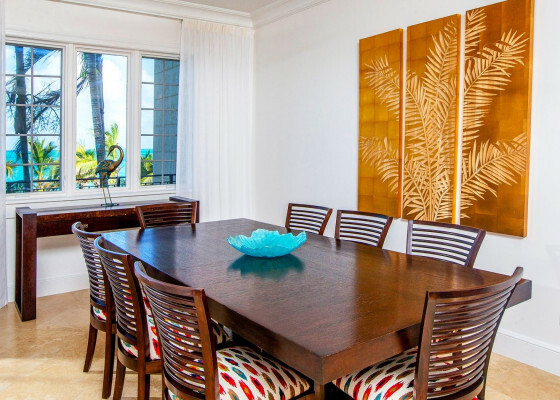 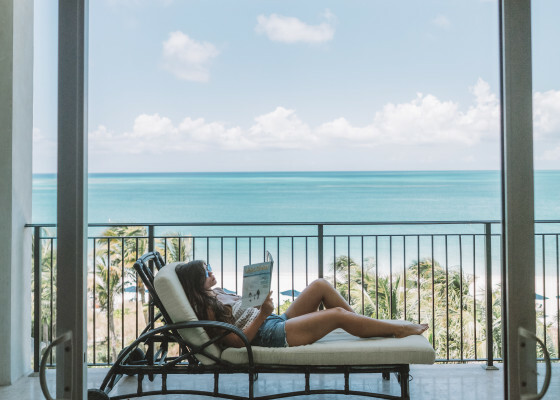 Ranging from Studio Suites, One, Two and Three Bedroom Suites, our luxurious accommodations are individually decorated and feature all the amenities of home, including comfortable living and dining areas, furnished oceanfront balconies or terraces, full kitchens, and all the high-tech essentials. 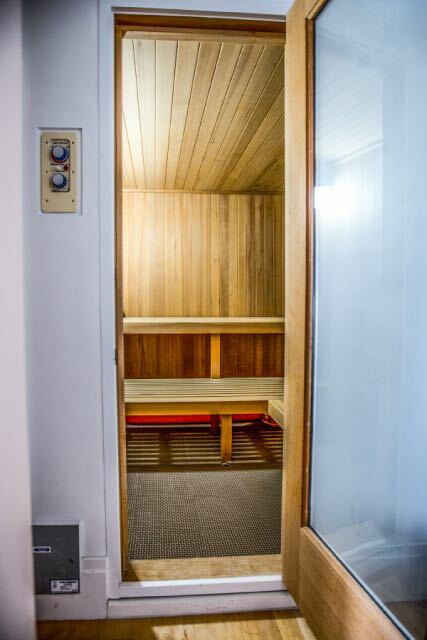 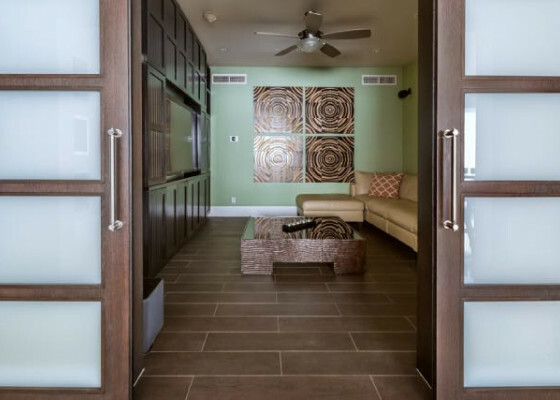 While the Bianca Sands Resort does not have wheel chair accessible rooms and we do have ramps leading up to our elevators and also elevated areas for accessibility. 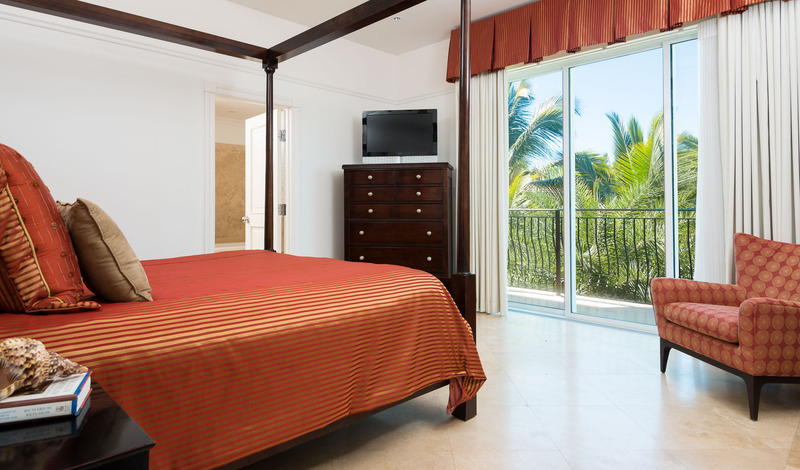 Please contact the resort for more information. 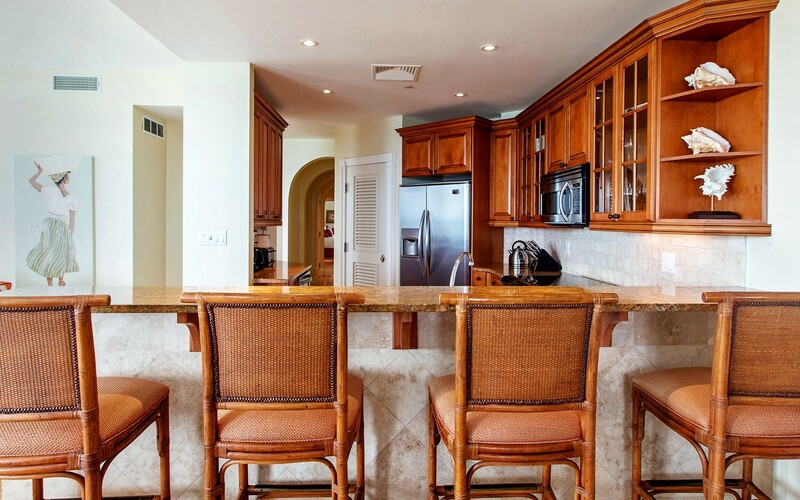 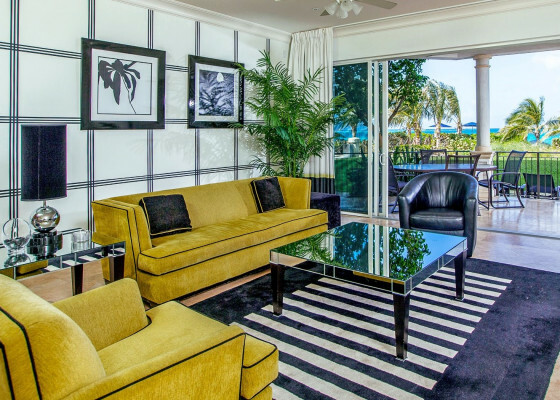 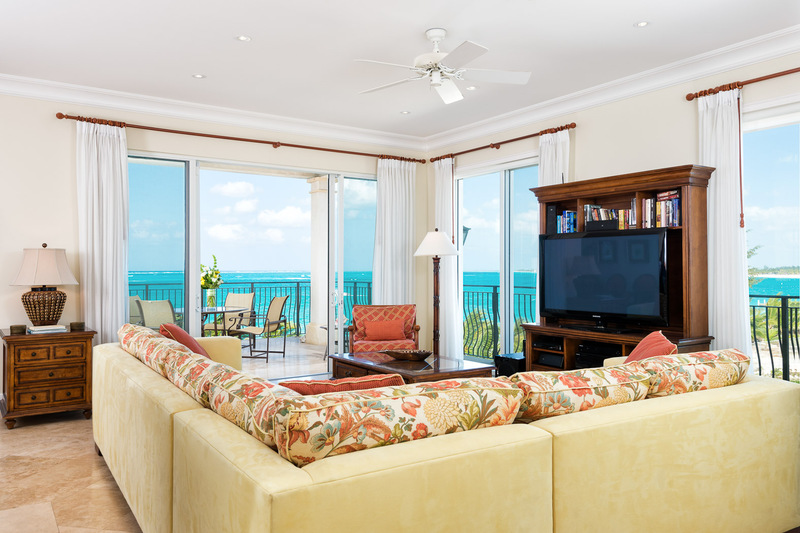 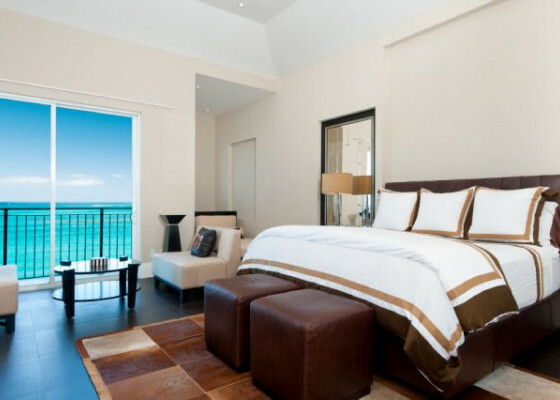 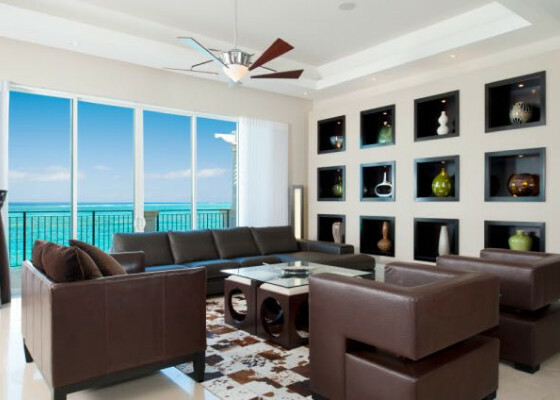 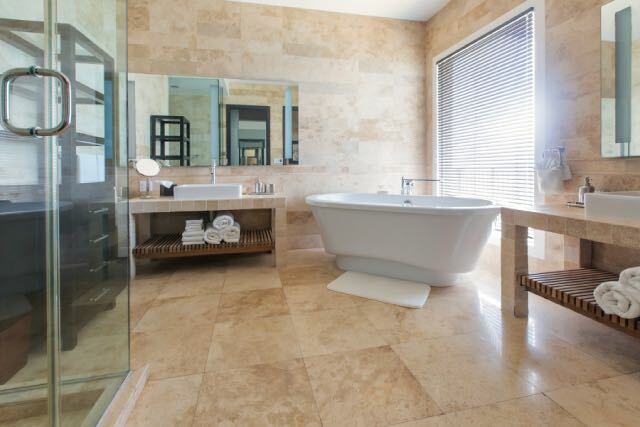 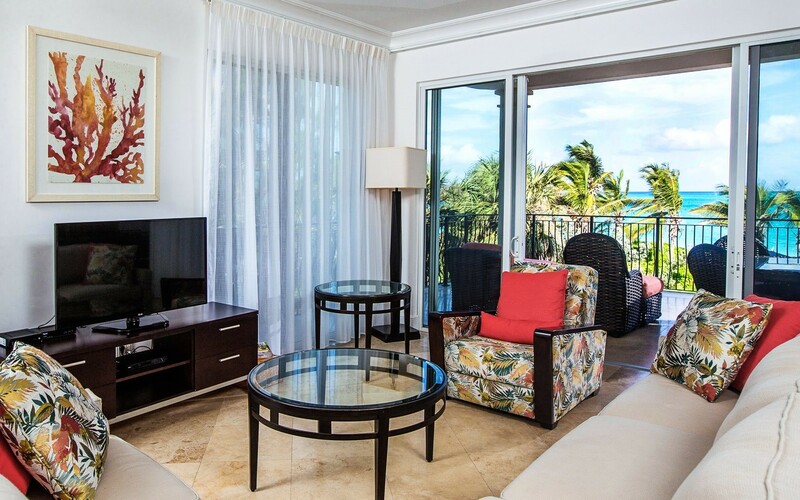 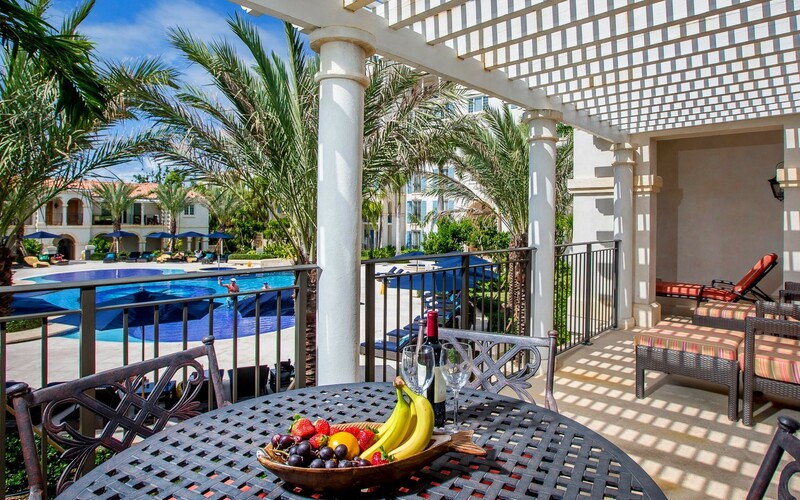 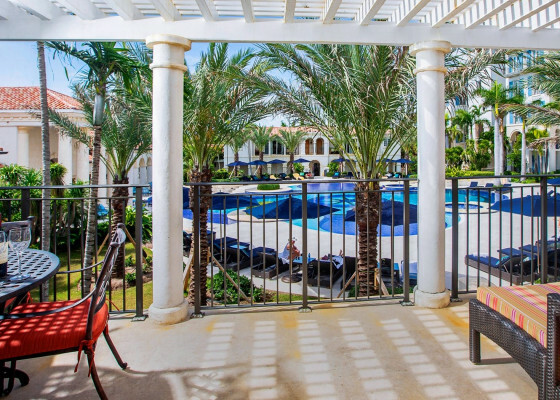 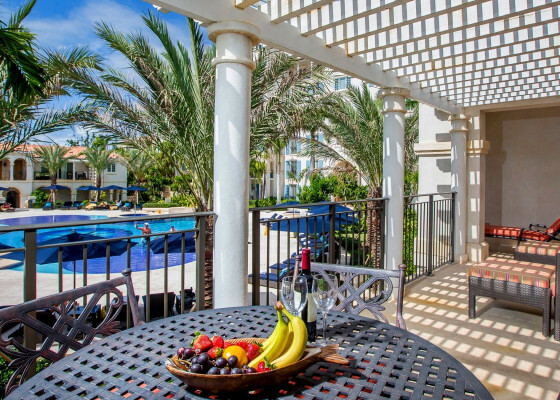 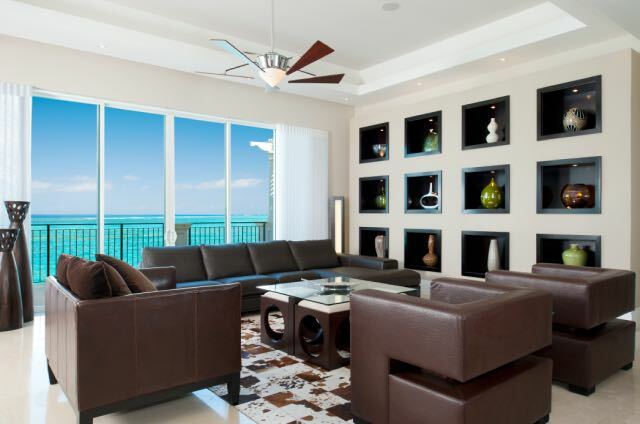 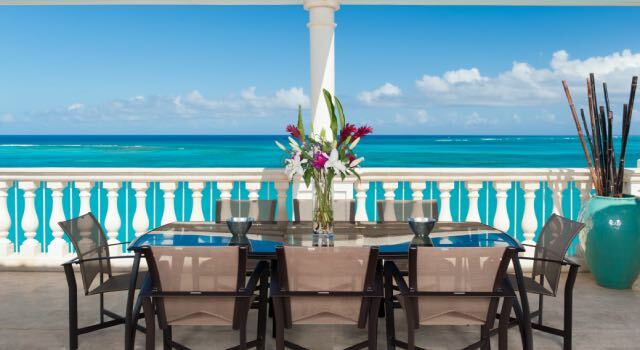 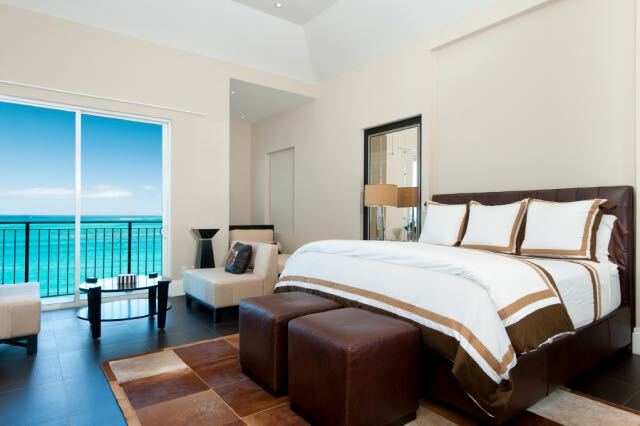 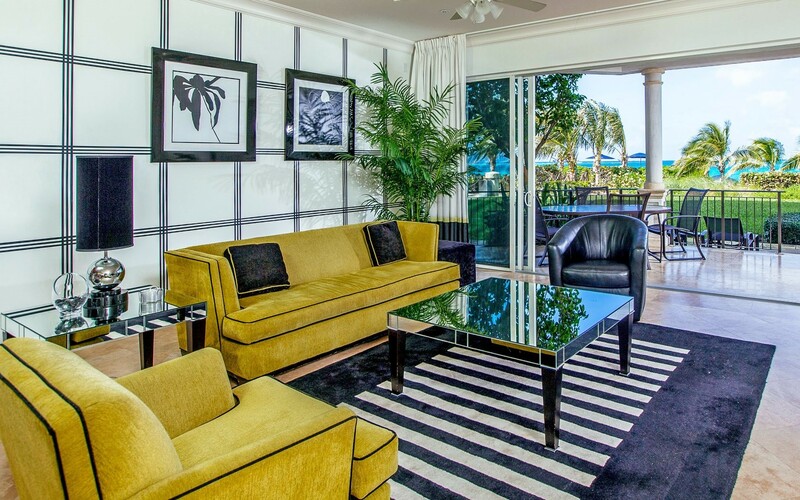 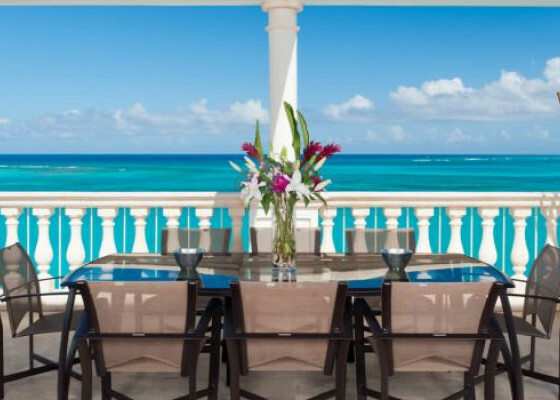 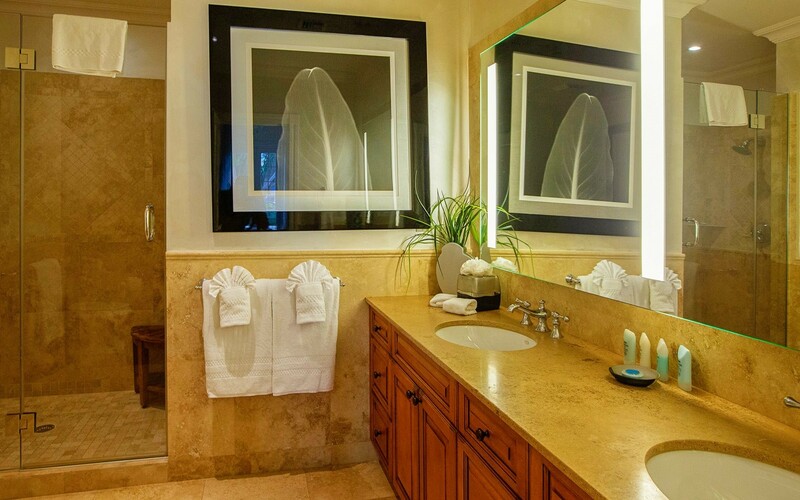 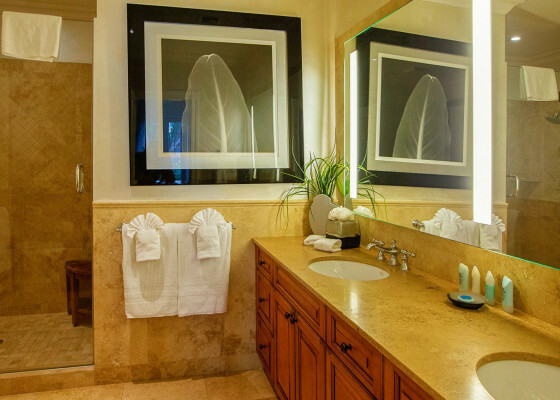 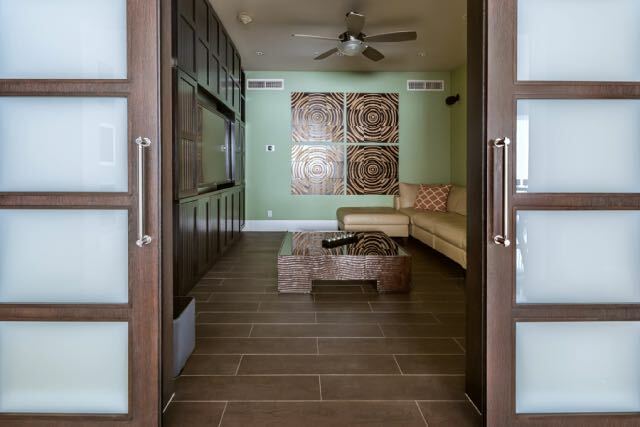 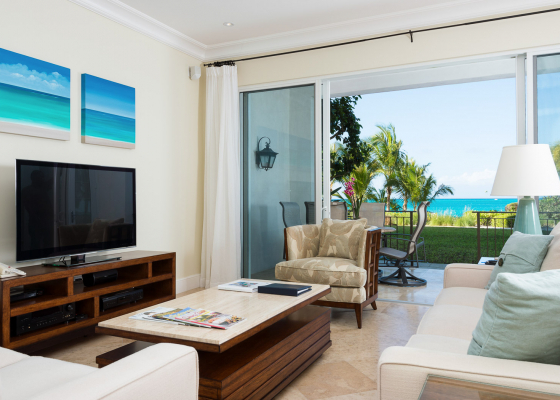 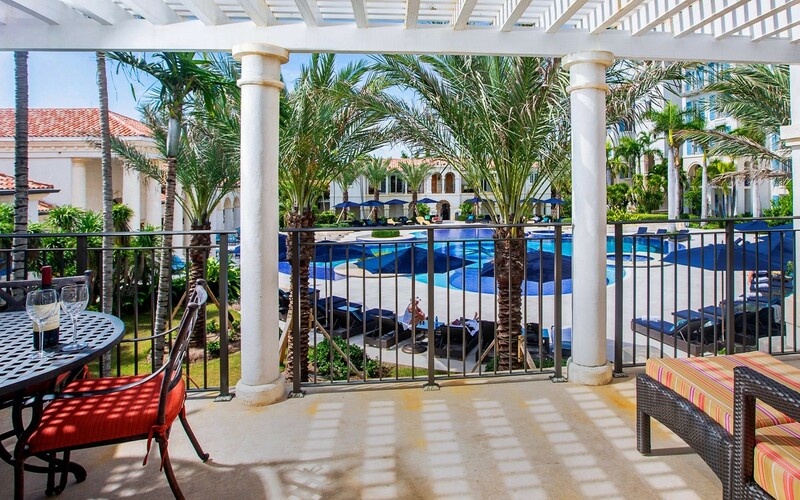 Luxury penthouse located in the heart of Grace Bay at the Regent Grand Resort. 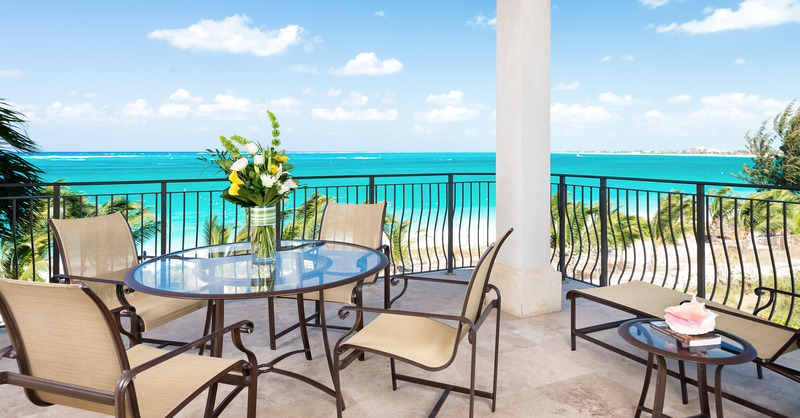 The Villa, located on the the 7th floor, boasts incredible views overlooking Grace Bay complete with breathtaking sunsets. 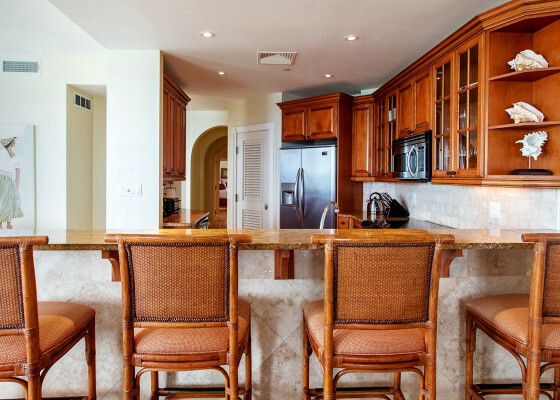 The outside terrace spans over 1000 square feet and the wet bar makes it the perfect entertaining space, all the while overlooking the turquoise waters of the Caribbean. 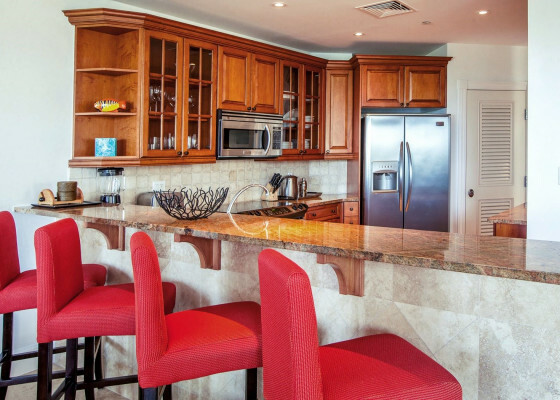 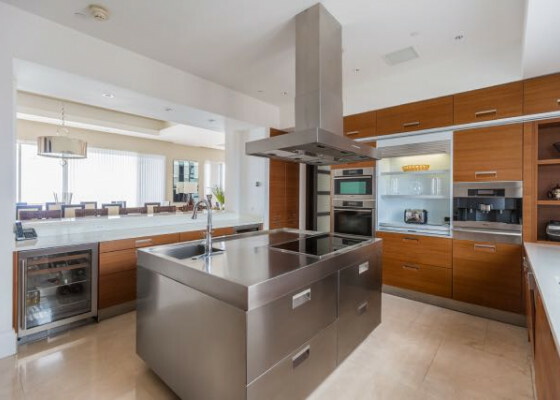 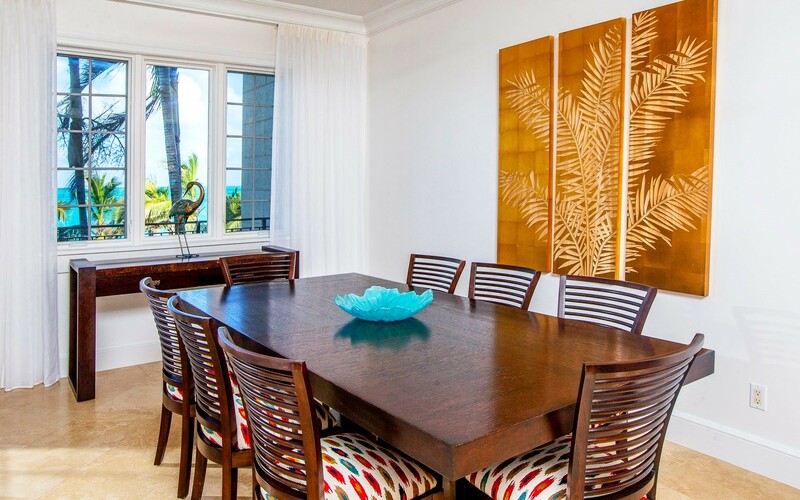 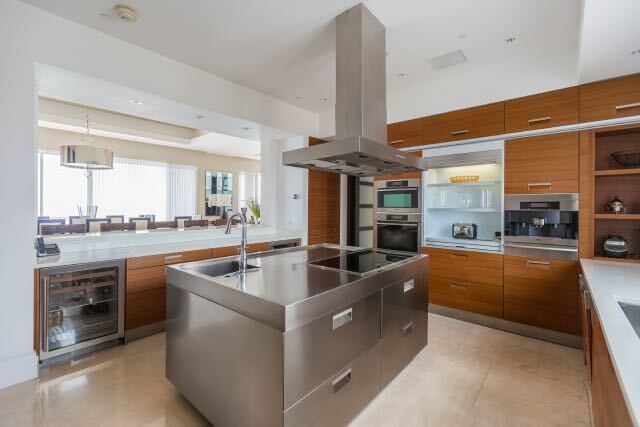 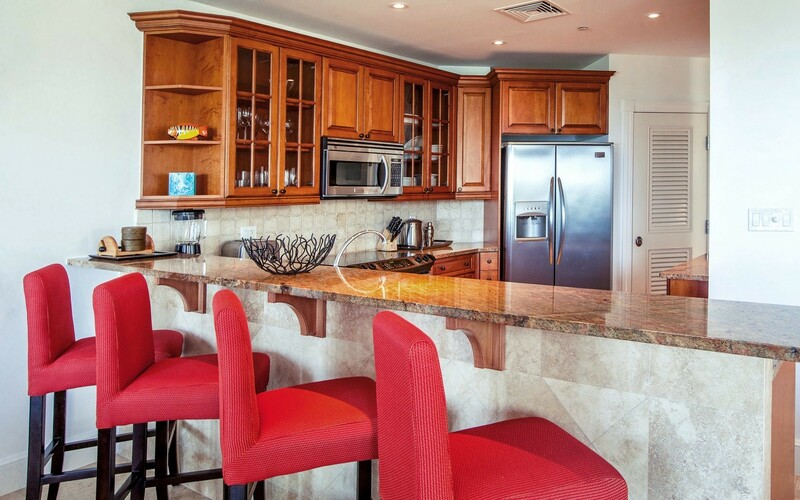 Entertain your group by preparing a meal in our state of art Chef's kitchen and serve it in the ocean front dinning area while being mesmerized by the waters changing colors. 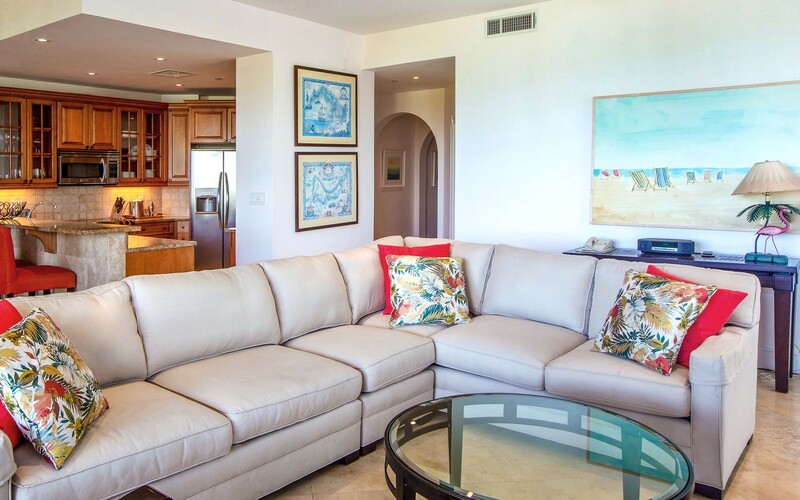 This ocean front 4 bedroom, 5 bathroom villa is within walking distance to all the shops, restaurants and nightlife you will ever want on your vacation. 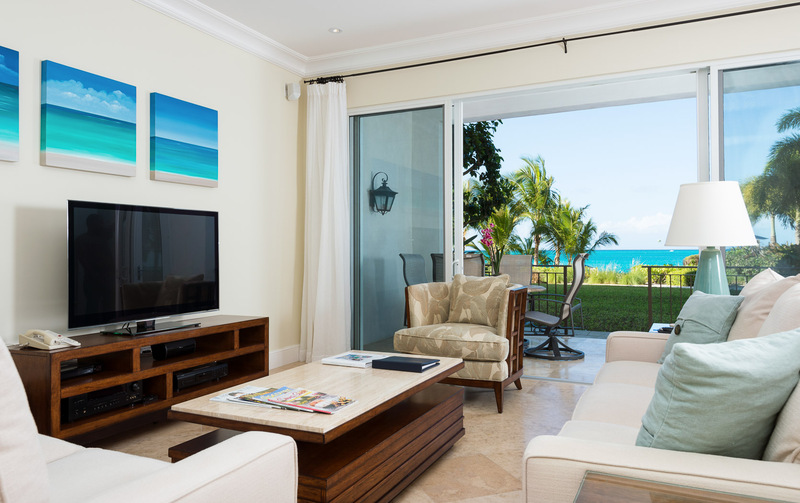 Upon arrival you are greeted by the ocean breeze and stunning scenery of our award winning resort. 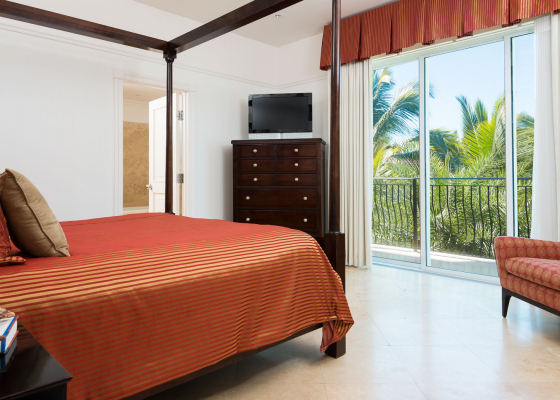 The on site staff is ready to accommodate your every desire to ensure your vacation is an unforgettable experience. 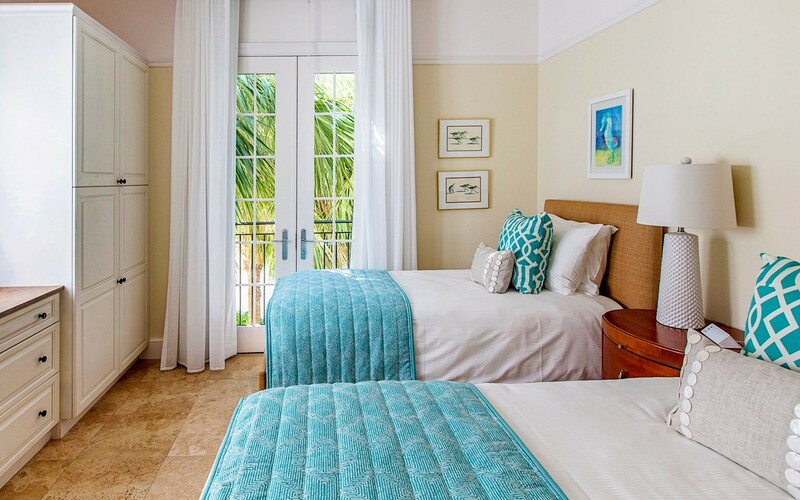 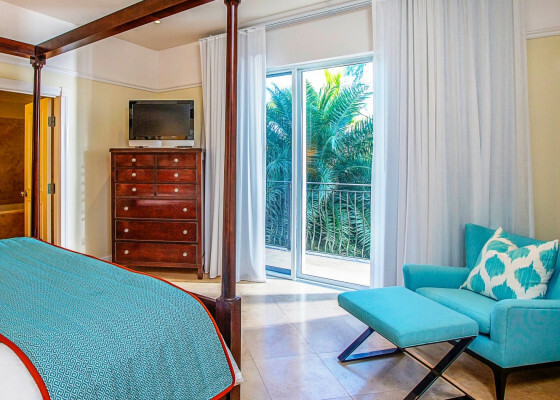 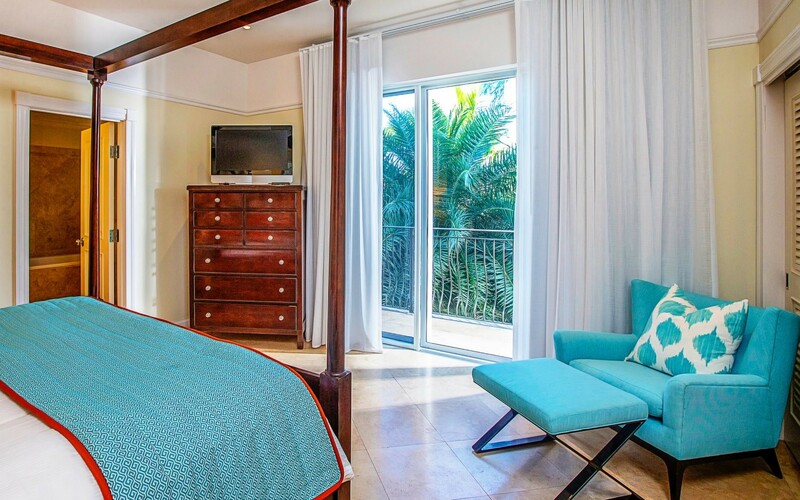 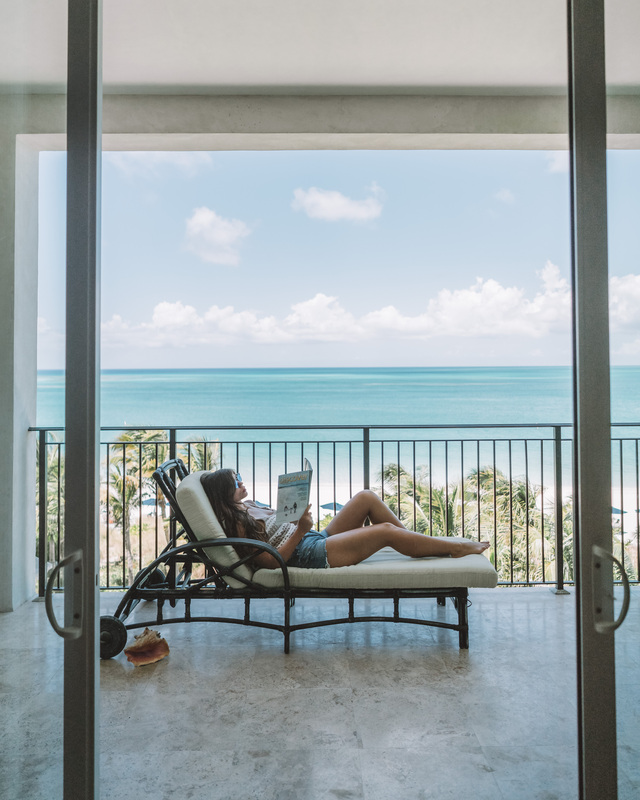 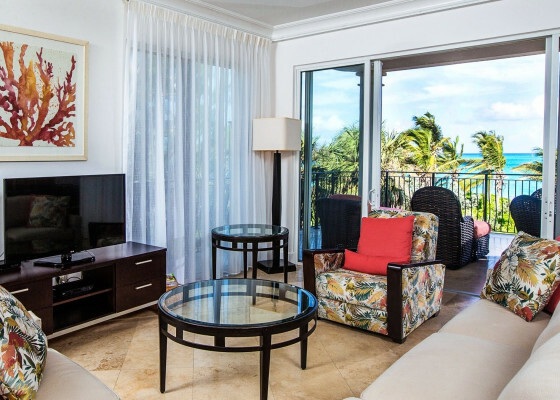 Located on the 1st through 3rd floors, our One Bedroom Oceanfront Suites feature elegant living and dining areas, an oversized master bedroom with en-suite bathroom, and semi-private elevator access. 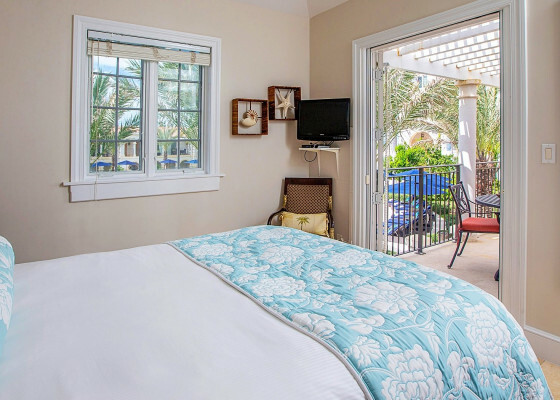 Offering views of our exquisite piazza courtyard and infinity pool, our spacious Two Bedroom Pool/Garden Suites have separate living and dining areas, a master bedroom, and guest bedroom, and one bathroom. 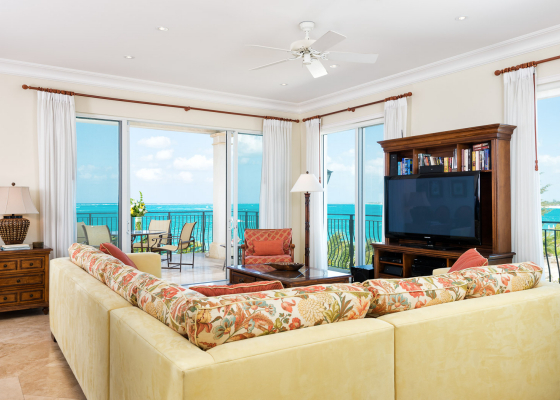 Located on the 1st through 4th floors, our striking Two Bedroom Oceanfront Suites overlook the entire northern side of Grace Bay Beach. 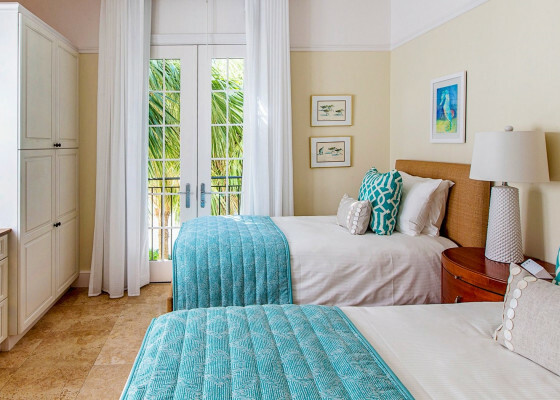 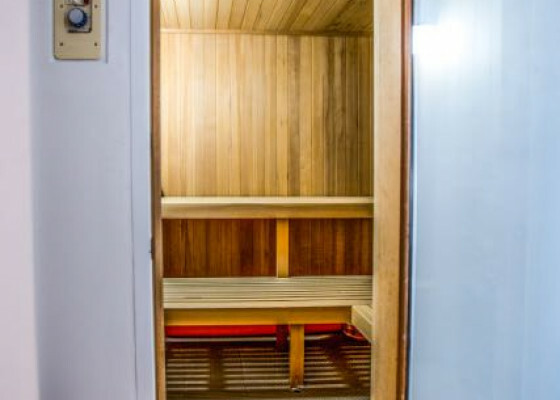 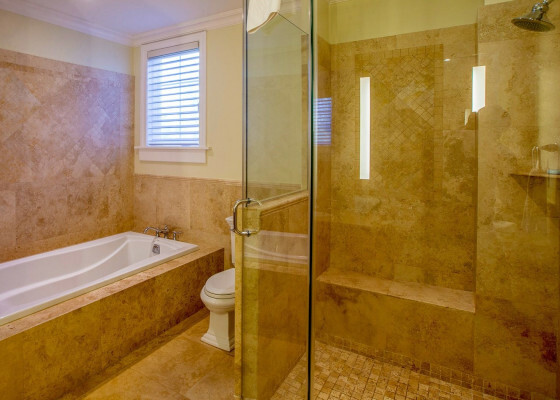 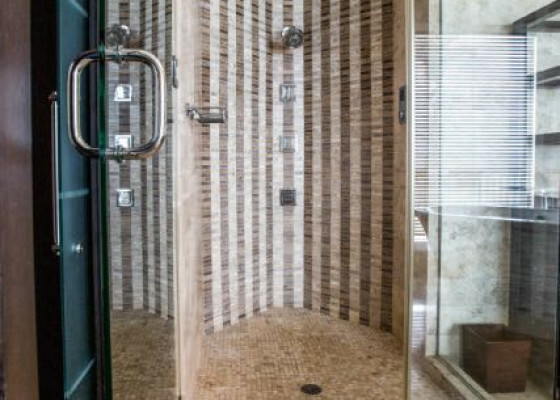 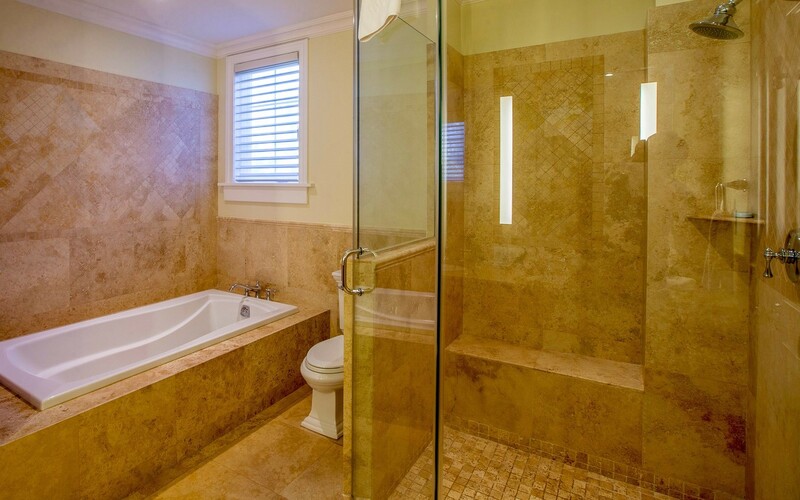 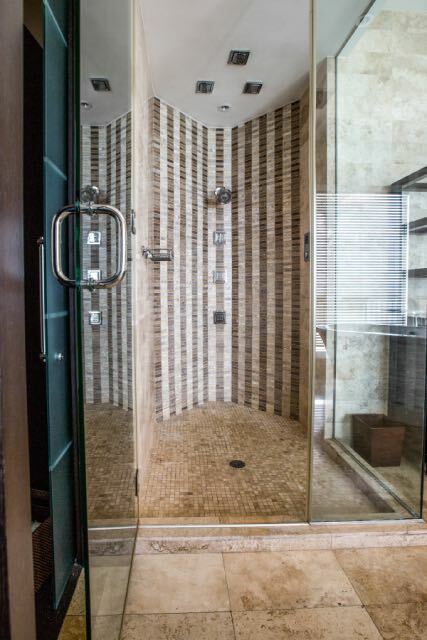 Accessed via a semi-private elevator, these family-friendly accommodations have separate living and dining areas, and a master bedroom and guest bedroom, both with en-suite bathrooms. 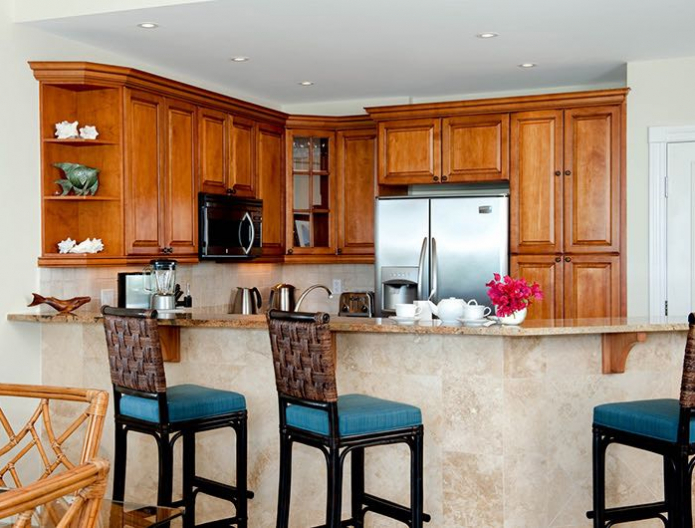 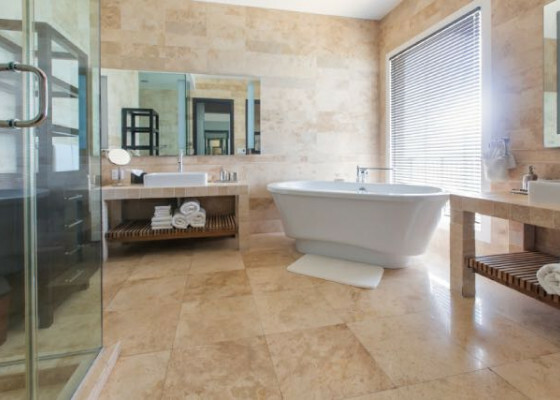 Located on floors 2 and 3, these luxurious suites with elevator access have three bedrooms, all with en-suite bathrooms, separate dining and living areas and fully equipped kitchens with full laundry facilities.